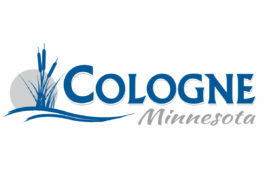 KleinBank | Cologne Firehouse Drive-In | Two nights of family-friendly fun in Cologne, Minnesota! 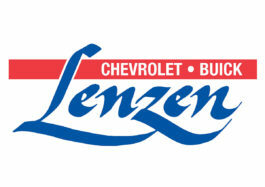 The Klein family entered banking in 1907 when C.H. 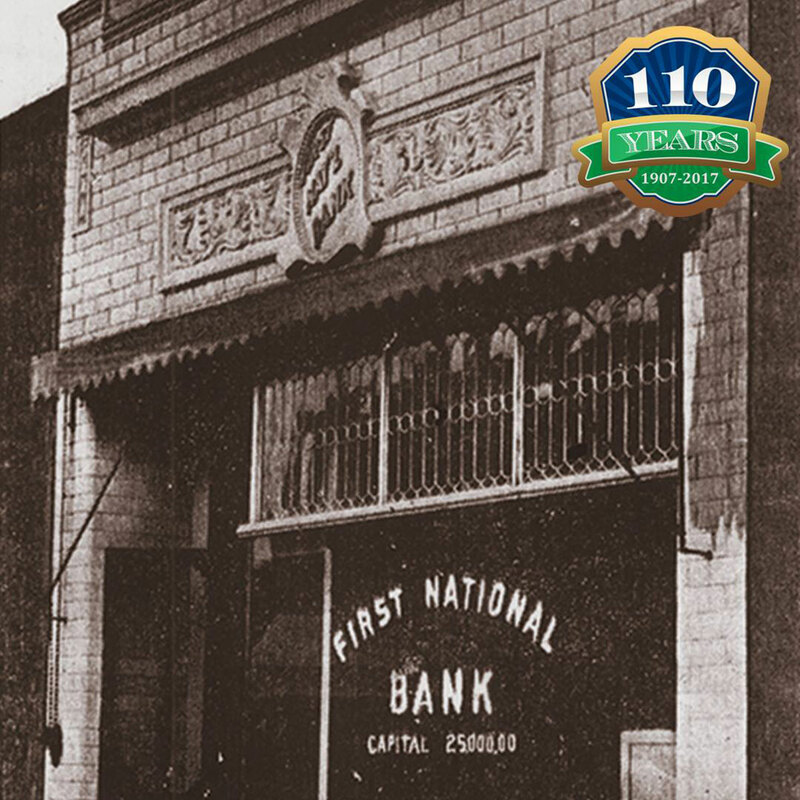 Klein bought stock in First National Bank in Chaska. Today, KleinBank is one of Minnesota’s largest family-owned state banks. 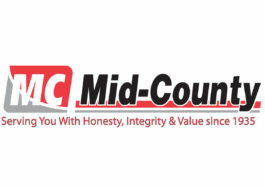 KleinBank is a 2011 recipient of the Minnesota Business Ethics Award, the 2012 recipient of the Minnesota Family Business Award, and the 2014 recipient of the Better Business Bureau of Minnesota and North Dakota Torch Award for Ethics. 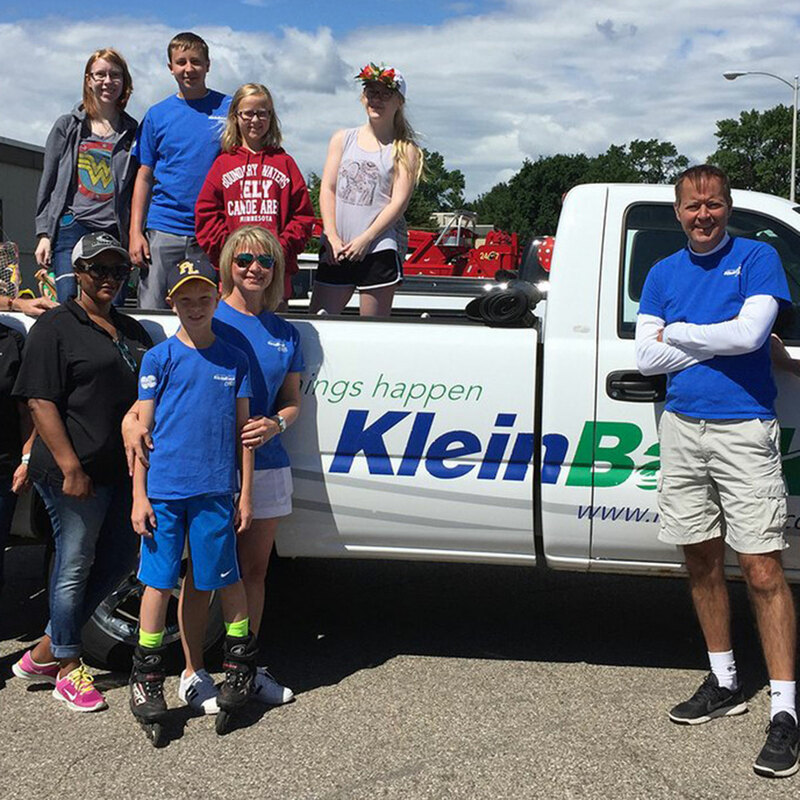 KleinBank has been a proud sponsor of the Firehouse Drive-In, and is a supporter of many other things in the community. 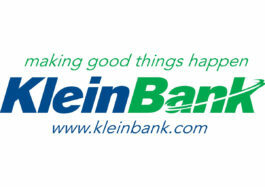 Thank you KleinBank for your support!